Karl Lukitsch has come on the scene quite strongly in the past decade. He has released several albums with many original tunes. 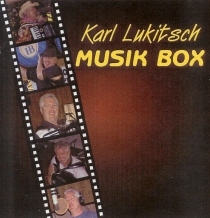 Check out the excellent piano accordion throughout as well as a few button box accordion tunes. Lukitsch - Livin' It Up!